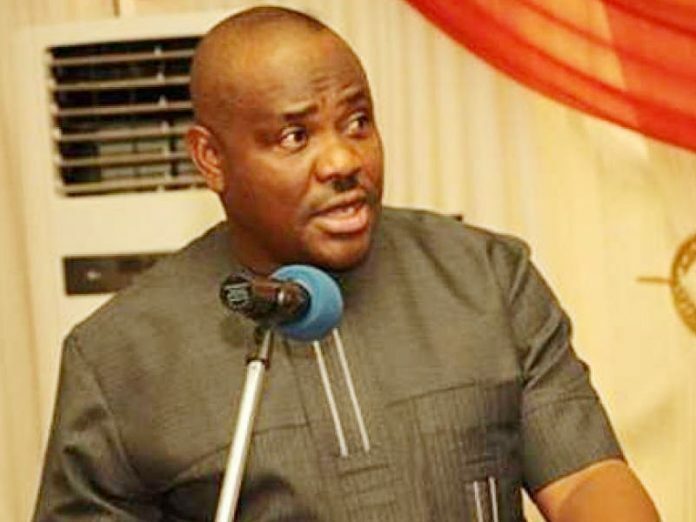 Rivers State Governor, Nyesom Wike, has stated that the presidency and the All Progressives Congress (APC) are working hard to plant a presidential aspirant in the Peoples Democratic Party (PDP) as part of plans to win the 2019 elections. This is as he said nobody would be able to blindfold the people of Rivers State into supporting a presidential aspirant with compromised credentials. In a press briefing in Port Harcourt yesterday, Wike stated that some of the presidential aspirants in the PDP were under the sponsorship of President Muhammadu Buhari. He said: “But one thing you must take home is that I cannot be misled, I cannot be blindfolded; I know what’s going on. I know what the presidency and the APC are doing to plant a presidential aspirant in the PDP. 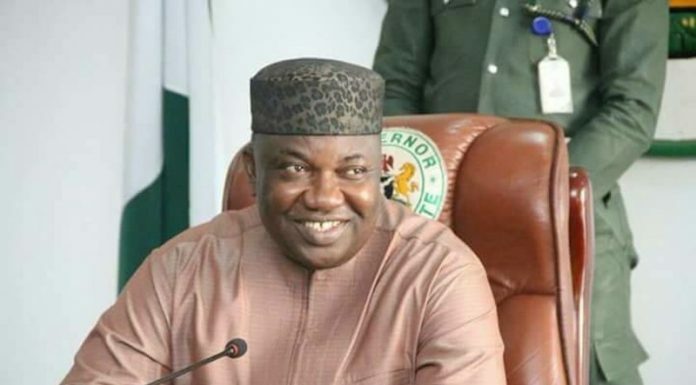 The governor also said he would not impose a presidential aspirant on delegates from the state, insisting that the choice of who to support would be a collective decision of the entire party leadership in the state. He said, “At the end of the day, the leadership of the party will meet at the state level and decide where we are heading to. Then we will all be together. No one individual can do it alone. So, Rivers state will move as a team, I will listen to the leadership of the party, then we will move forward. He said the decision on the way that Rivers State will go, will not be determined by sentiments, but on the overriding interest of Rivers State. The governor said: “Can anybody say I have met him one day to say support so, so, and so presidential aspirant? People have been coming here and I told them I will not, and I will never, nominate anybody to be a liaison to any of the presidential aspirants. Not one person, I challenge them. Wike also stated that the plot by the APC federal government to use the security agencies to rig elections in Rivers State in 2019 will fail. Wike also said he would have nothing to do with godfather politics, pointing out that when he leaves in 2023, the people of Rivers State would collectively choose his successor. He said, “I’m on record and my friends, my colleagues, they know me and I have told them. I am a student of history, mention who has survived it. That you put your life, you put your blood to bring somebody. So as a student of History, I know it does not work that way.